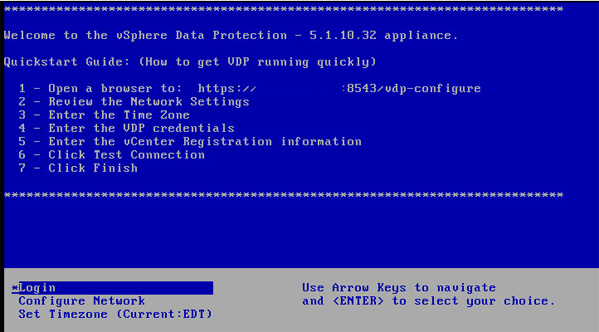 This is a really good post about how to remove software modules that are no longer needed. 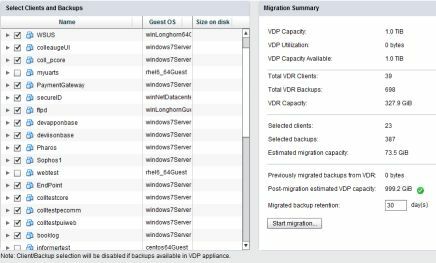 I came upon this issue when upgrading from ESXi4.1 to ESXi 5.1. One of my hosts wouldn’t remove the drivers. 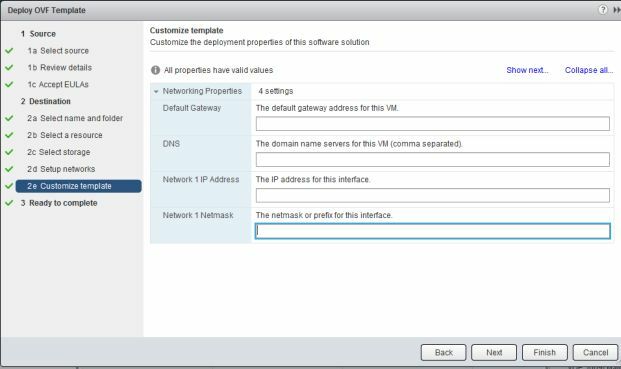 I uploaded the offline bundle zip to VUM and created a host extension baseline and ran it against the host. The host had a kernel panic and didn’t boot up. I had to upgrade that particular host from the ISO and forgo update manager so all is well. 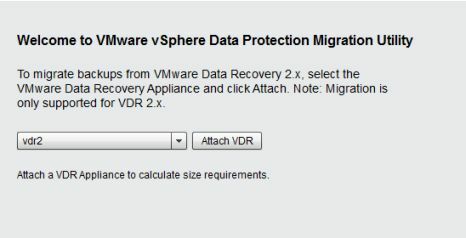 I was even given this post from VMware technical support when I called. I’d already happened upon it, but it was impressive that his blog post was on the tech’s radar. 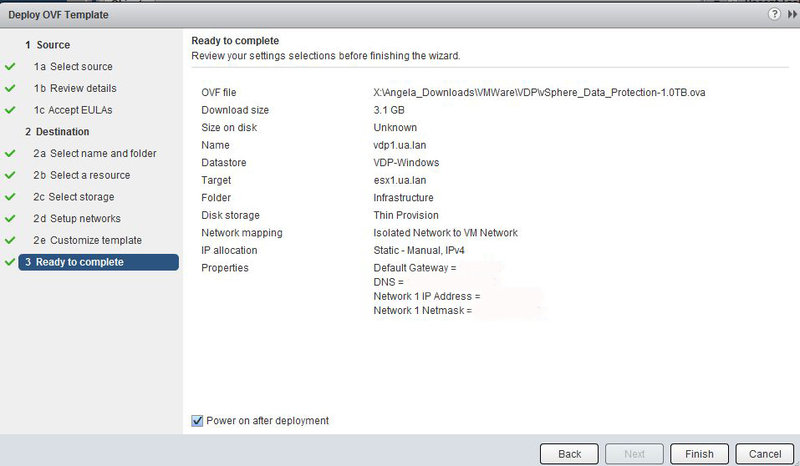 There is a setting on the VM under processors that should be enabled. I checked the box, proceeded with my installation. 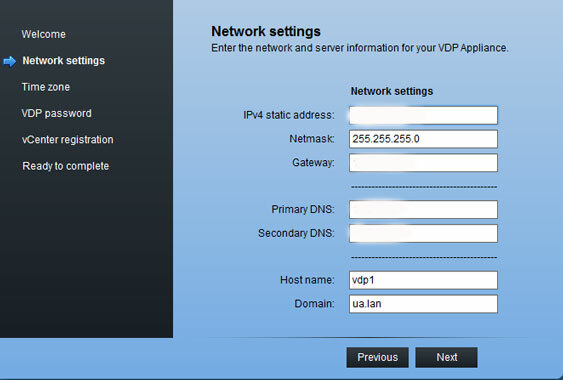 I configured the host, added it to the cluster. So I thought I was in the clear. 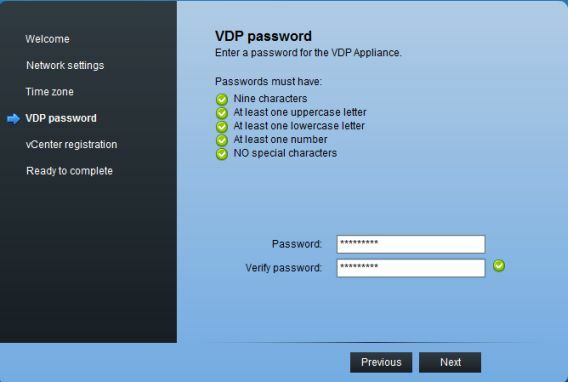 Somewhere along the line, before I tried to install a guest, I saw this message. I clicked yes to continue. Clicking no wouldn’t let me proceed. 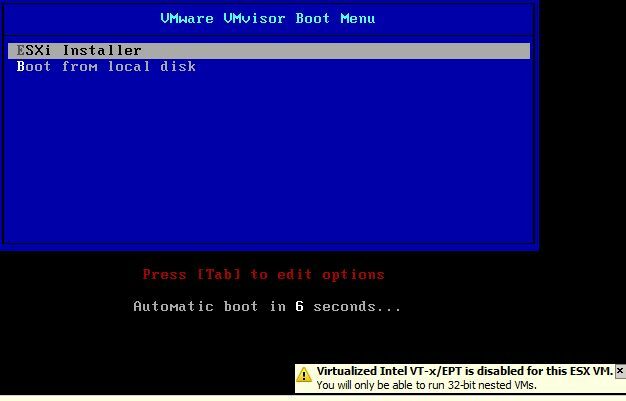 I searched this message and the previous one and found several posts that suggested confirming the bios settings on the machine that’s running workstation, enabling VT in the settings (we did that) vmx or /etc/vmware/config hacks to fix it and nothing worked. I went so far as to update the bios on the server just in case there were some features that were not exposed on the version I was currently running. 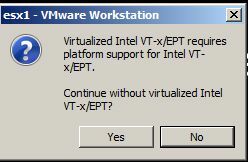 The implication of the message, “Virtualized Intel VT-x/EPT is not supported on this platform,” is that your host does not support EPT. 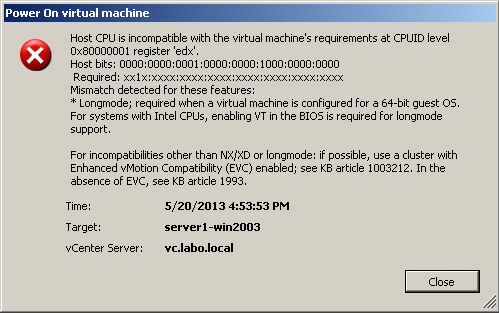 OK, so there is one more technology that is required to run a nested 64-bit environment. But what is EPT and when did it become so important? The ability to run a nested environment is fairly new. The newer processors (AMD and Intel both) have begun to include Extended Page Tables (EPT) in to their procs (Nested page tables in AMD). 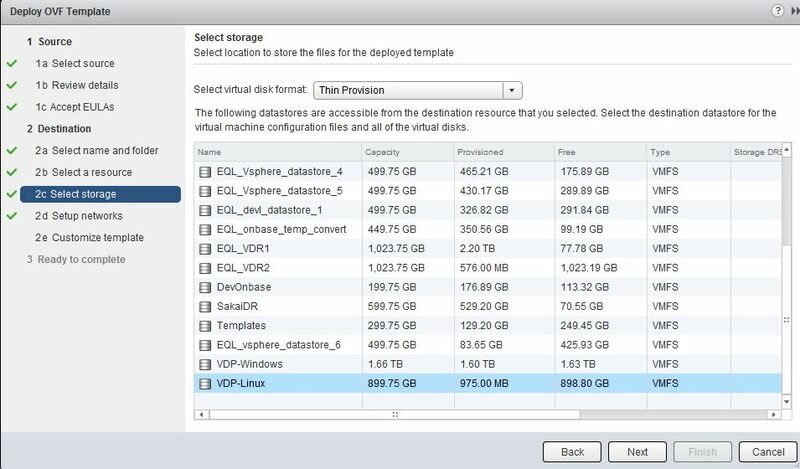 EPT allows each guest VM to have it’s own page table to keep track of virtual & physical memory. 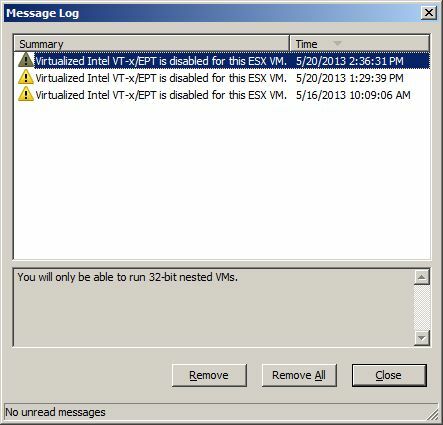 I have my nested environment running fine, there just aren’t any 64-bit VMs running on any of the ESXi 4.1 hosts. 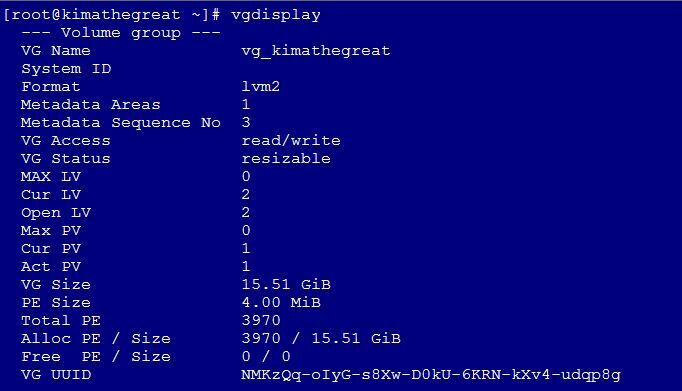 For more info on EPT and Memory Management read here and here.